MOTIVATED SELLERS. This piece of property used to be home to the old St Marys Drive-In Theatre! 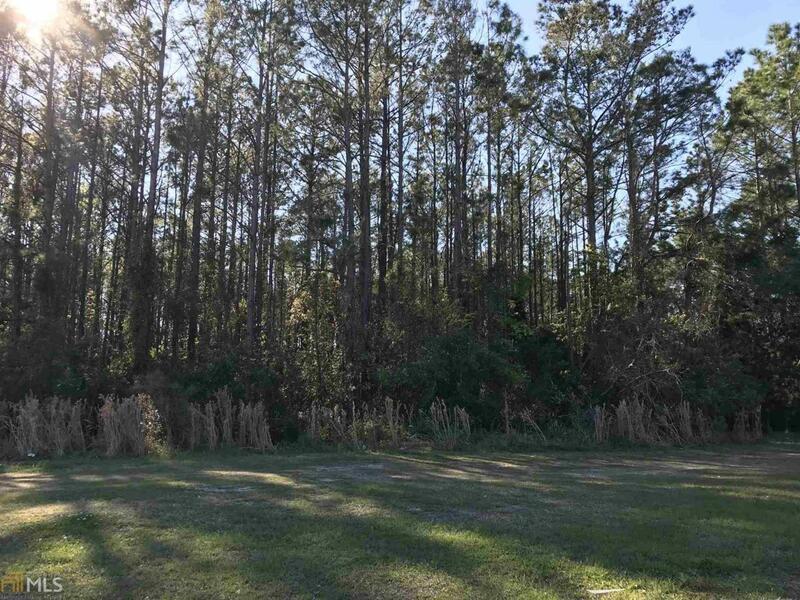 3.17 acres of commercial property close to the Kings Bay Navy Base.